We are committed to a sustainable economy. That is proven by pellet production from our own sawdust and wood shavings, by ecological electricity and by heating generated from organic mass, among other things. 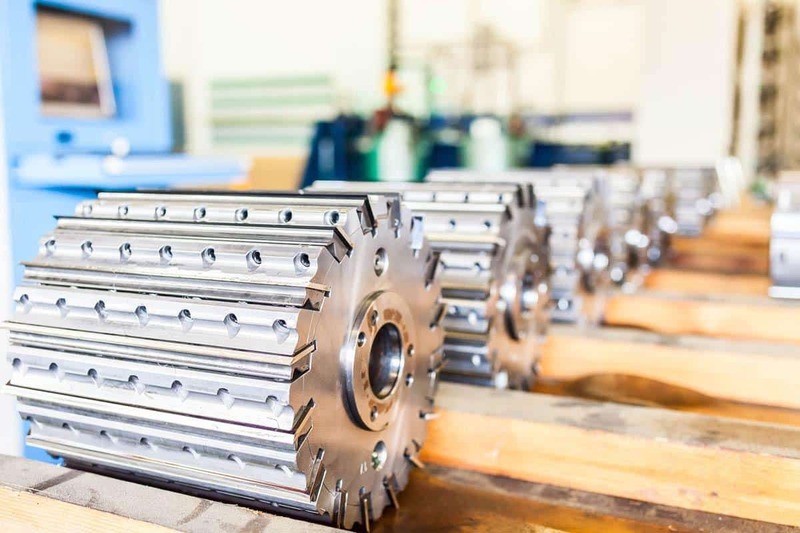 Highest product quality: from production to delivery, everything comes straight from our own operations. That ensures optimum heating performance, keeps heating clean and helps our customers save money. 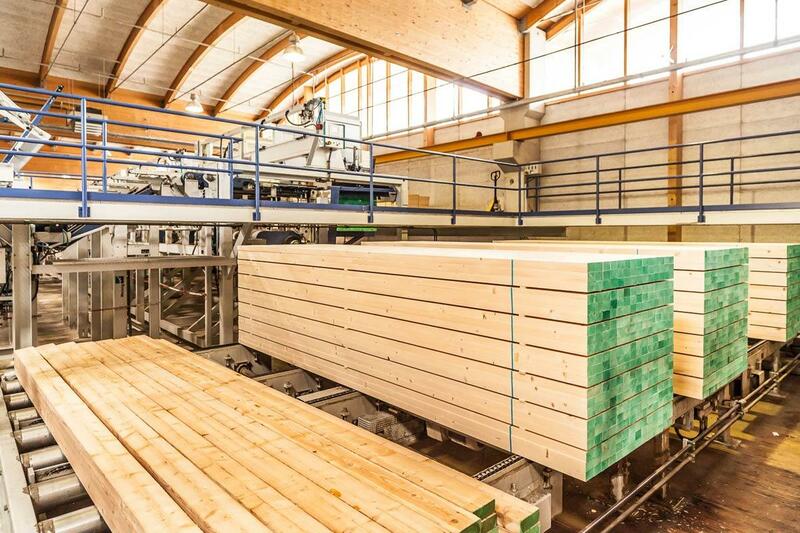 Lumber, sawn and planed wood in its varied forms for highly diverse uses found in this country and abroad are highly sought after by customers due to precise workmanship. 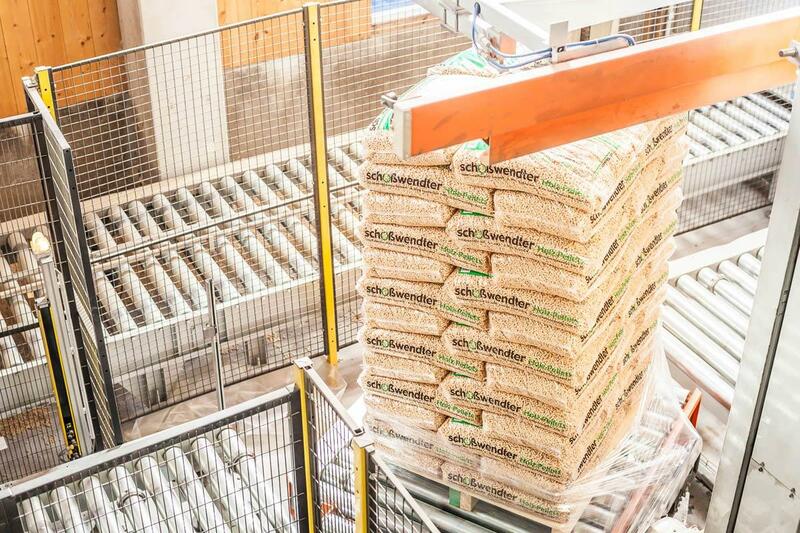 sawdust and plane shavings are pressed into pellets and sold as a renewable, high quality form of energy. Wood chips are sold to the paper industry as raw material. 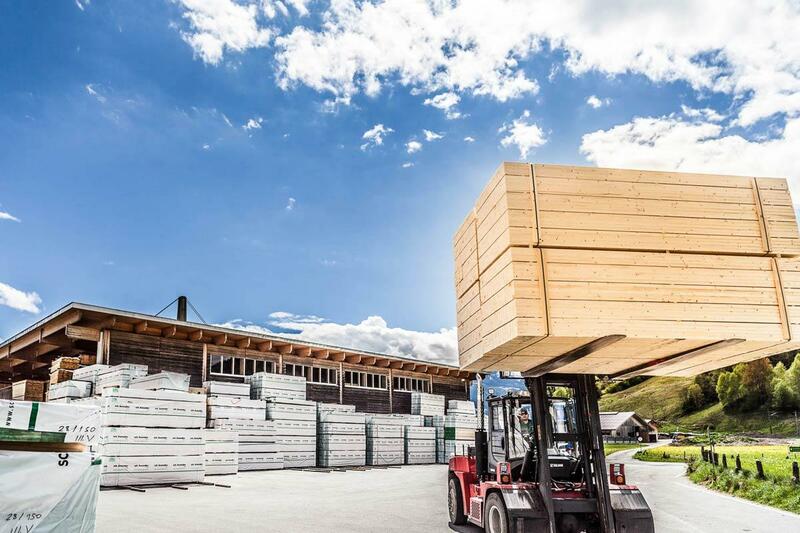 The required amounts of round timber (mostly fir and spruce) are supplied to us from the immediate vicinity of within 120 km, coming in large part from Austria and Germany. Most of the production is exported, largely to Italy. 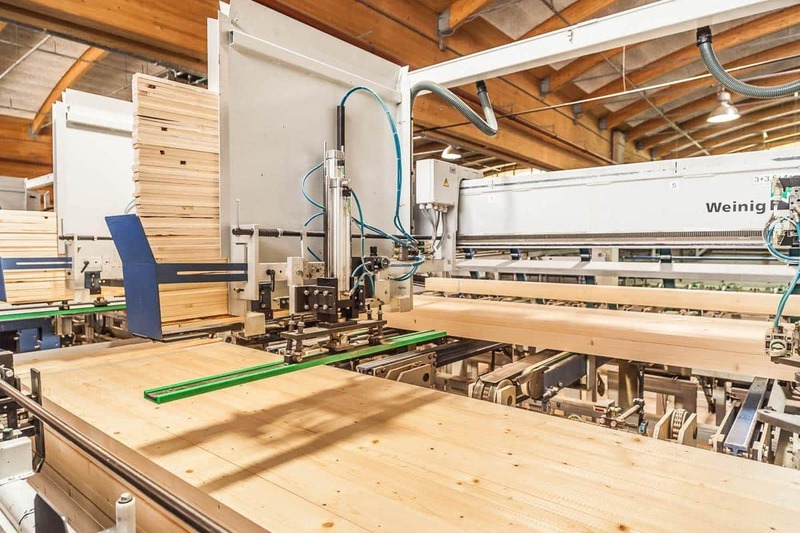 The products are purchased by joiners, carpenters, building centres and wood processing companies, as well as lamination facilities and manufacturers of packaging materials. 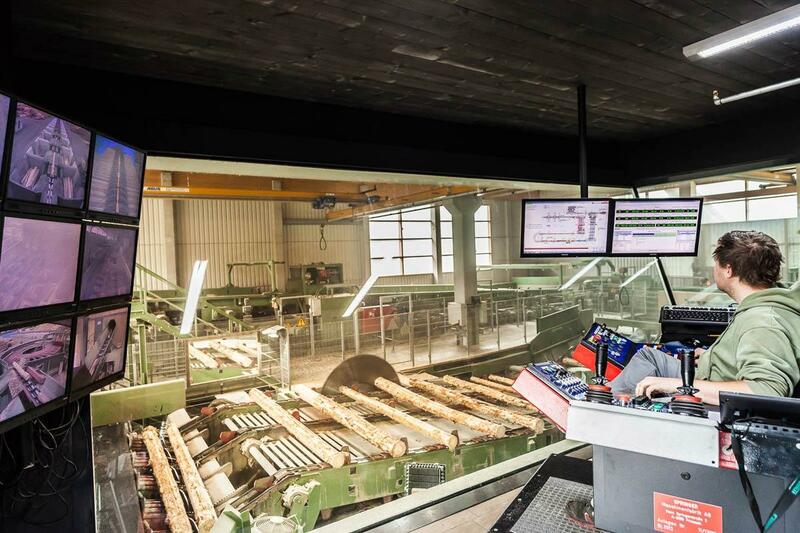 The family company numbers today among Austria’s most modern high performance sawmills and lumber planing plants.